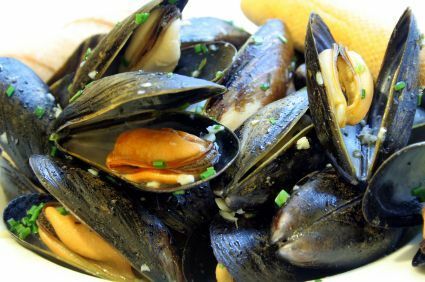 In season we supply these Wild Mussels Fresh and ready to cook (Season August – March). These mussels are not to be confused with Rope grown mussels. Our mussels are supplied from a family run business based at Penclawdd on the Gower coast in Wales.